Coloring pages are a popular way for children to learn how to color. They are not a substitute for creative drawing, but rather a way to teach children about outline pictures made with shapes and lines. It is fun for children to learn various coloring techniques such as coloring within lines, varying pressure to produce lighter or darker colors, and mixing colors by applying one color on top of another. Coloring pages may be completed with crayons, colored pencils, markers, or paints. Online coloring pages typically contain black & white line art drawings that children can print and color. ColoringPages.us is a convenient source of online black & white drawings for kids of all ages to complete, using their favorite art medium. These pages feature popular toy, transportation, seasonal, and holiday themed line drawings in full color and outline formats. Educators, parents, and children alike will appreciate the interesting and entertaining subject matter as well as the consistent design quality and smooth line art of these professionally drawn illustrations. Please note that the drawings on these pages are intended for personal use only, and not for commercial use. 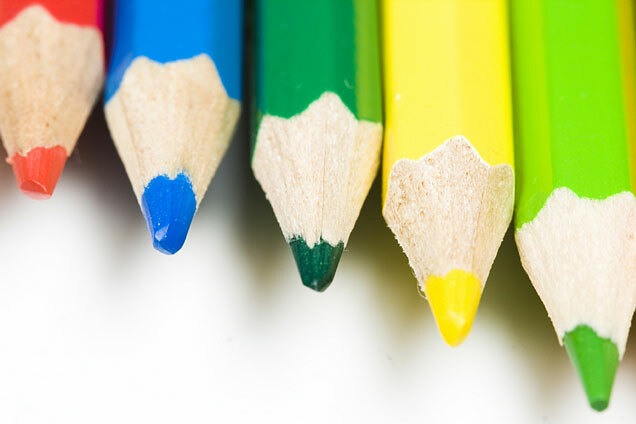 Most children use either crayons or colored pencils for their coloring projects. 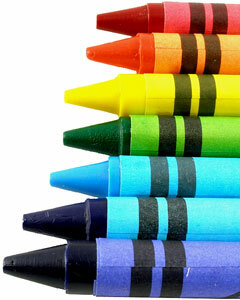 Crayons are sticks of wax impregnated with color pigments and wrapped in paper. 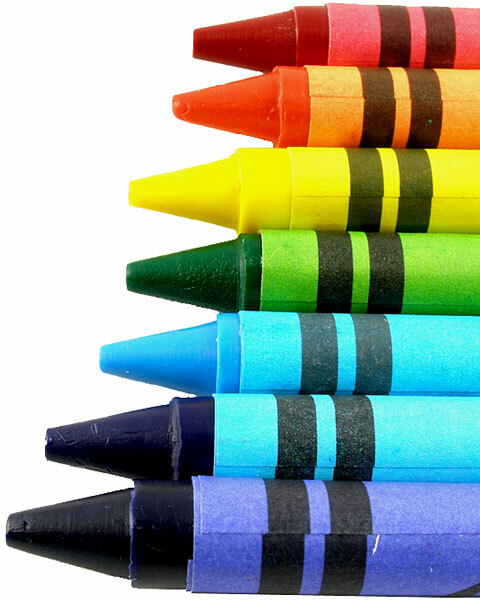 Crayola® crayons were introduced in 1903, and children have enjoyed using these coloring and drawing instruments ever since. Colored pencils use pigments like those used for oil and watercolor paints. The pigmented coloring material is usually enclosed within a disposable wooden sheath, and a standard pencil sharpener is used to sharpen their points. Colored pencils are often favored by older children because they can be used to draw and color more precisely. Teach your children the basic colors and show them how to choose colors for their pictures — for example, a banana is yellow and a cardinal is red. Show your children how to hold a crayon or pencil. A variety of crayons are available for all age groups, from fat ones for toddlers to thin crayons in fancy colors for older children. Help your children learn about coloring inside the lines, and show them how to make different strokes — horizontal, vertical, curved, and jagged. After your children have mastered these techniques, they might want to try drawing an outline themselves by copying the drawings on this site. From there, they can move on to using their imaginations and drawing all sorts of pictures using their newfound skills. For an extensive list of additional coloring pages, visit our coloring page directory. For more information about color, as well as color wheels and color swatches, visit the color resources listed below and this color chart. Leading authority on color and provider of color systems and technology. Wide-ranging directory of color theory and applications resources. Offers a software program to create color schemes and preview them on real-world examples. Crayola® is a registered trademark of Binney & Smith. Illustrations copyright © Kathy Konkle.